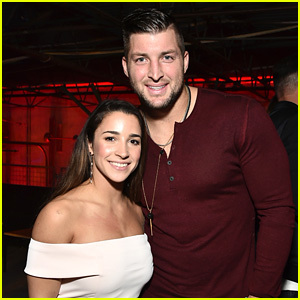 Aly Raisman Meets Up with Tim Tebow at Pre-Super Bowl Party! 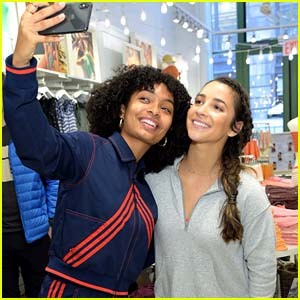 | 2017 Super Bowl Weekend, Alexandra Raisman, Chanel Iman | Just Jared Jr.
Aly Raisman Meets Up with Tim Tebow at Pre-Super Bowl Party! 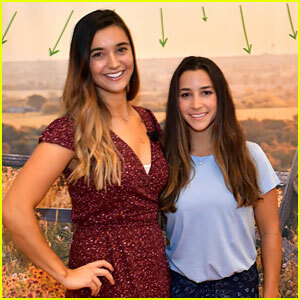 Aly Raisman poses for a cute photo with former football player and current baseball player Tim Tebow while attending ESPN The Party on Friday night (February 3) in Houston, Tex. The 22-year-old gold medalist was joined by her brother Brett while checking out the party held during 2017 Super Bowl Weekend! Also in attendance, totally slaying the carpet with her chic fashion, was model Chanel Iman. 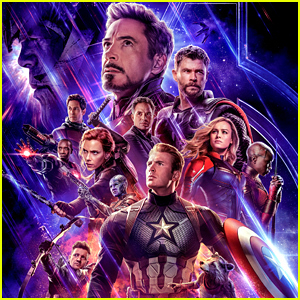 We’ll be posting all the coverage of the Super Bowl parties this weekend, so make sure to keep checking back for more posts!